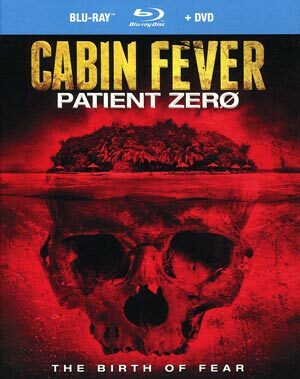 Cabin Fever: Patient Zero could’ve just been condensed down to Patient Zero has it has no bearing on the first movie and is merely a generic, flesh-eating virus movie like any other. The acting is also a bit wonky with Sean Astin surprisingly giving the best performance and keeping this from being a complete waste of time. A group of friends planned the perfect vacation in the Caribbean, but when they head ashore to explore a remote island, their ultimate bachelor weekend devolves into their worst nightmare. After an ill-fated swim in contaminated water, they stumble upon a seemingly abandoned research facility where a deadly, flesh-eating virus has been unleashed. 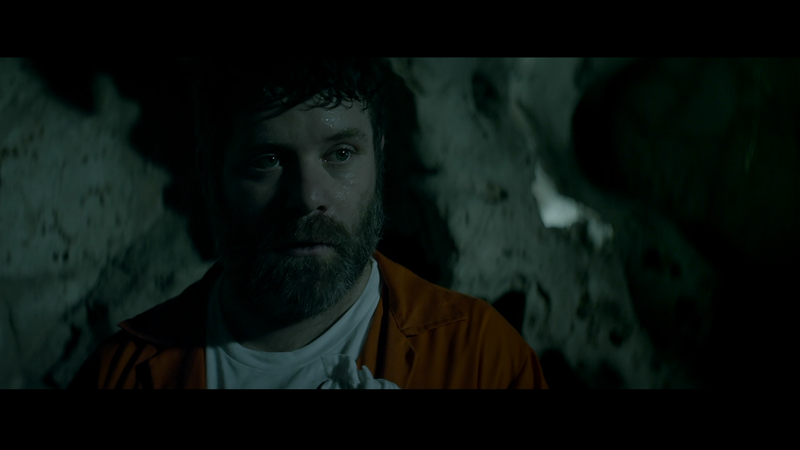 The only people left alive are a handful of secretive medical personnel and “Patient Zero” (SEAN ASTIN), the lone person who’s been exposed to the disease and shows no symptoms. 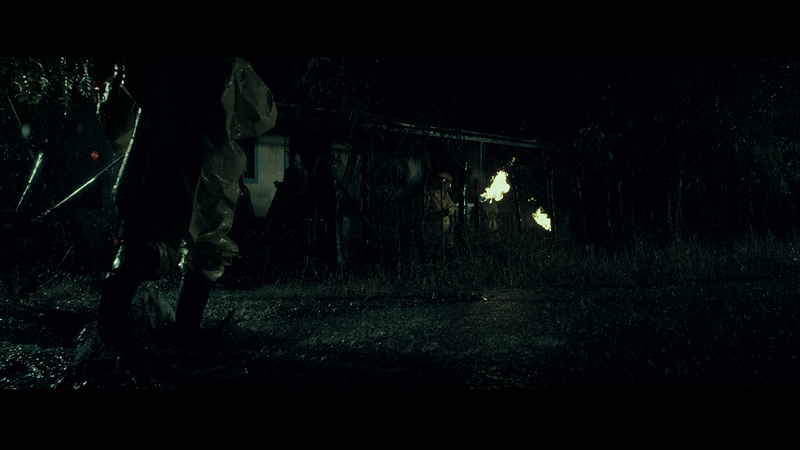 Can they find a way to survive and escape, or will the virus consume them all in a bloodbath of chaos and carnage? This release comes with a matted slip cover and with a standard DVD Copy, however no actual features were included. Presented with a 2.40 widescreen aspect ratio and a 1080p high-definition transfer (AVC codec), Cabin Fever: Patient Zero actually doesn’t look too shabby on Blu-ray. Detail levels are fairly sharp and colors, albeit at times drab to give it a darker atmosphere, seem vibrant during the daylight scenes while night shots show no obvious artifacting or pixilation. The DTS-HD Master Audio 5.1 track provided is fairly robust showcasing the numerous, and bloody, screams of terror while also picking up the lower end of the spectrum from ambient noises, the score and a bit strong, the crisp and clear dialogue levels. 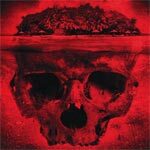 Overall, Cabin Fever: Patient Zero could’ve just been condensed down to Patient Zero has it has no bearing on the first movie and is merely a generic, flesh-eating virus movie like any other. The acting is also a bit wonky with Sean Astin surprisingly giving the best performance and keeping this from being a complete waste of time. The Blu-ray released by RLJ Entertainment has no bonus material but the video and audio transfers are both well done.